“Incredibles 2” is a complete package of fun, action, adventure, and amusement. It conserves the Disney/Pixar’s old surprising formula with its light-hearted storytelling. The film is attentive to provide the childish fun with a lively humor. Especially, the cunning presence of Jack-Jack extraordinarily extrapolates some real frivolity during the film’s runtime. More or less, “Incredibles 2” will make you thrill, laugh and amaze by its perfectly balanced action, humor and lots of arresting elements. “Incredibles 2” is the sequel that manages to serve you the best dish of whatever you liked from its predecessor. Holding up to its original charisma, this animated film continues the superhero family’s crime-fighting saga. It beautifully elevates the franchise by its well-written storyline. Director Brad bird’s sequel is best in its character development especially when it comes to Jack-Jack. The film is thrilling, funny and amazes by its perfectly balanced action, humor and other arresting elements. The film opens up exactly where the first film ended. The Incredibles family’s fight with the Underminer refreshes the old memories related to everyone’s superpower and their teamwork. As we move ahead, the Superfamily still faces the trouble of being superheroes as they were publically banned after certain hypocritical events. This is where they met Winston Deavor, the owner of Devtech industry. As per his plan, Bob, Helen, and Frozone agree to join the programme of making superheroes legal by firstly re-introducing Elastigirl to the world and showing them her perspective of fighting against the crime. Beside Elastigirl’s initial success, Bob starts to look after his family. Bob’s struggle of being a good house husband is the best part of the film. He encounters Dash’s math problems, Violet’s interrupted relationship, and Jack-Jack’s uncontrolled superpowers. With the final act of unveiling the real face behind the main villain named Screenslaver, the Parr family suits up and unites with the other new superheroes like Voyd, Krushaur, Brick, He-lectrix, Screech and Reflux to takedown the Screenslaver’s deplorable intentions. Here, the characterization of superheroes is efficacious. It fits the wonderful execution of their superpowers during the fighting sequences. 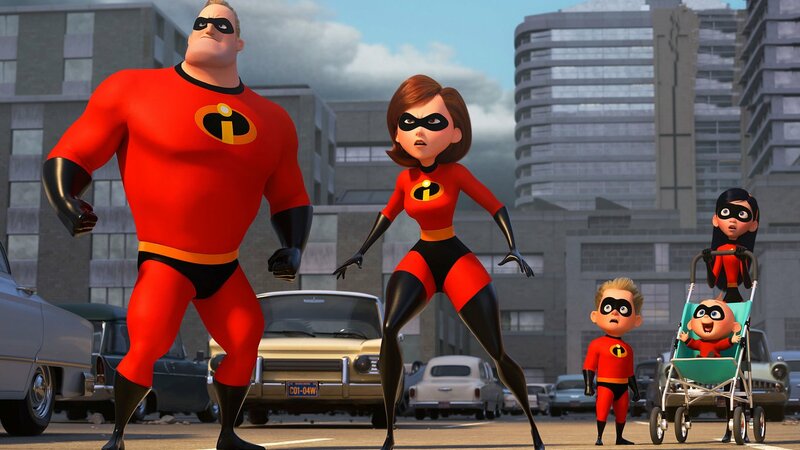 In the era where it is really a tough job to make a good superhero movie, “Incredibles 2” shines. It is impressive and certainly lives up to everyone’s expectations. Director Brad bird’s direction is assuring once again. Michael Giacchino’ background score is immersive. The sweetest and the funniest moments of the films can be found with Jack-Jack and his superpowers. Even his new super-suit created by Edna Mode is just simply hilarious. 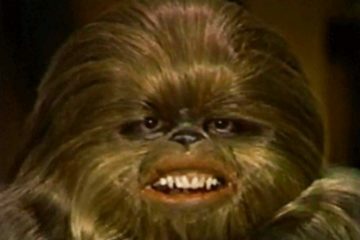 The only missing link that one can find in the film is the origin story of its main villain which is underwhelming. “Incredibles 2” is a complete package of fun, action, adventure, and amusement. It conserves the Disney/Pixar’s old surprising formula with its light-hearted storytelling. The film wondrously takes the advantage of animation to exceed the limits of practical superpowers of its main characters. Moreover, the film is attentive to provide the childish fun with a lively humor. The real achievement of the film lies in holding up one’s interest by staying simple and short. Especially, the cunning presence of Jack-Jack extraordinarily extrapolates some real frivolity during the film’s runtime. In the end, “Incredibles 2” remains as an admirable sequel to its classic predecessor.